Kakamega man has left Lugari residents in shock after he burnt himself to death following domestic disputes. 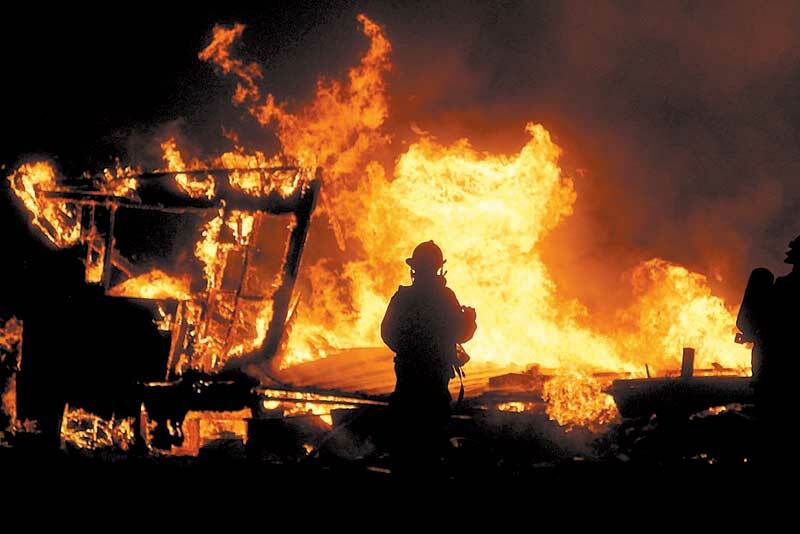 Patrick Ambaza, 48, is reported to have taken poison on Thursday night before setting his house ablaze and jumped in. The victim, is noted to picked up a quarrel with his wife while he was still in Nairobi, where he works. However hours later, he traveled to his Kakamega home, set his house ablaze and burnt himself. It is noted that while he was still in Nairobi, Patrick had sent his wife a message and warned her that he would commit suicide if they didn’t resolve their issues. At the time when he carried out his threat, his wife is claimed to be away for business. Area OCPD Patrick Maundu confirmed the incident asserting that despite having a quarrel with his wife, the victim also had health issues.